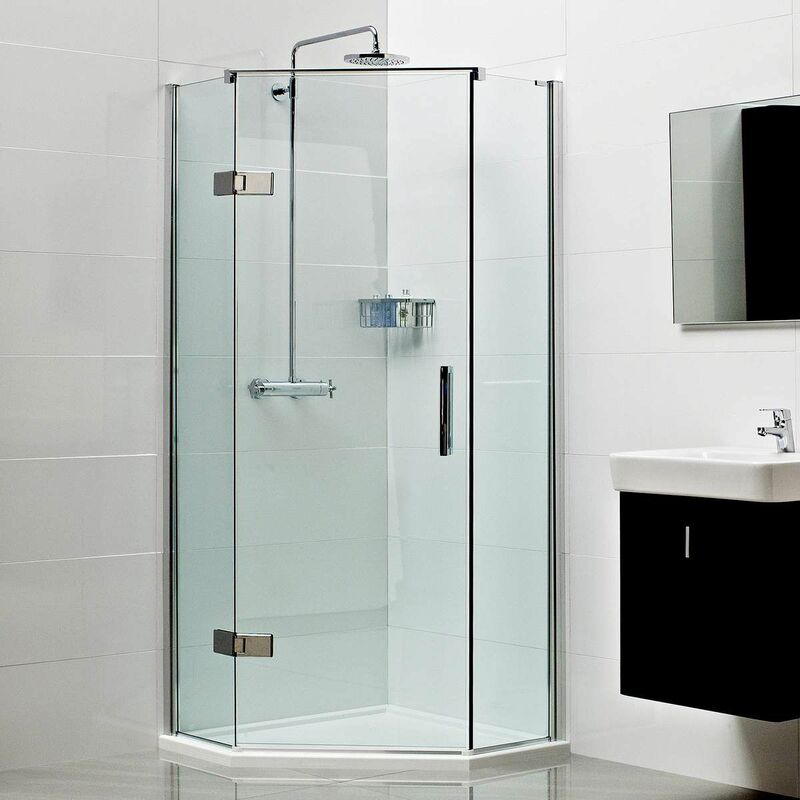 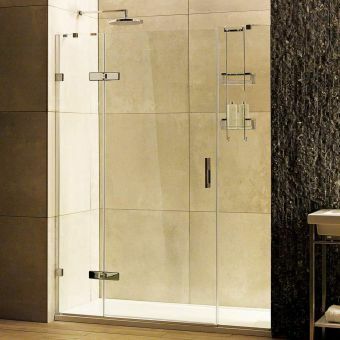 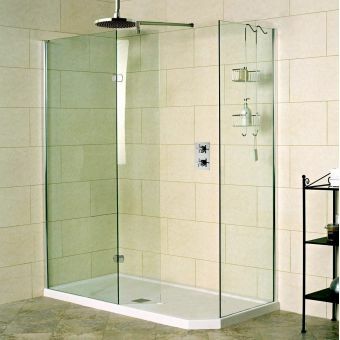 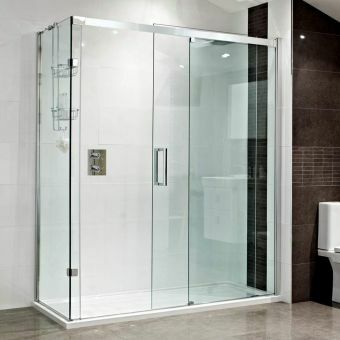 If your bathroom isn't huge you'll probably be wondering how you can possibly fit a shower into the space you have. 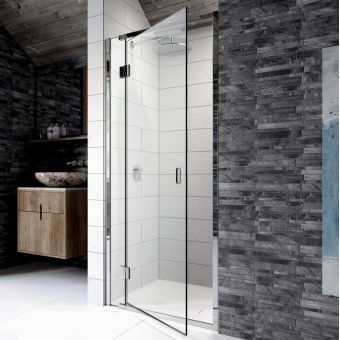 This revolutionary design uses an unused corner and turns it into a haven of relaxation without using up too much floor space. 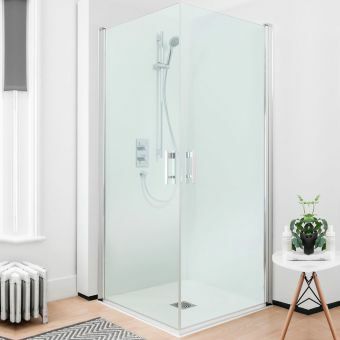 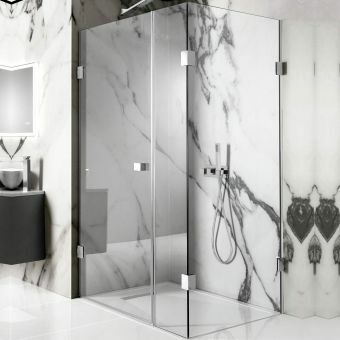 The Neo Angle Shower Enclosure from Roman's Decem range doesn't compromise on design or good looks and will help enhance your perception of space. 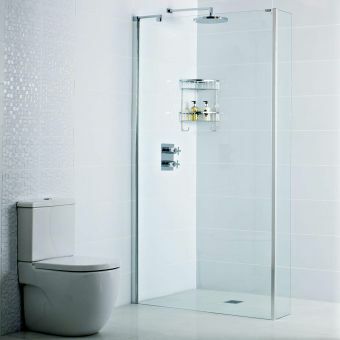 Utilising two matching side panels fitted with strong fully-engineered hinges, the 620mm wide door offers a broad entrance and opening outwards allows easy access. 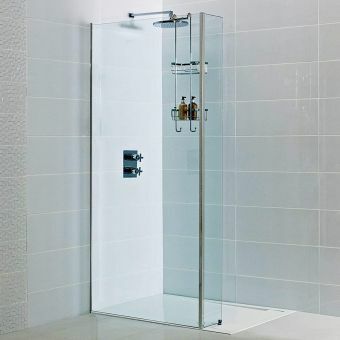 Sculpted from heavy duty 10mm glass this frameless shower enclosure is available in two sizes, a corner 900 x 900mm and a longer offset version measuring 1200 x 900mm. 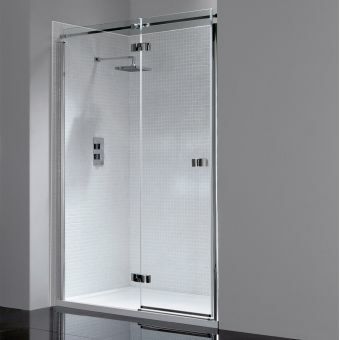 Each enclosure is handed with the hinge side so it will integrate perfectly into any layout. 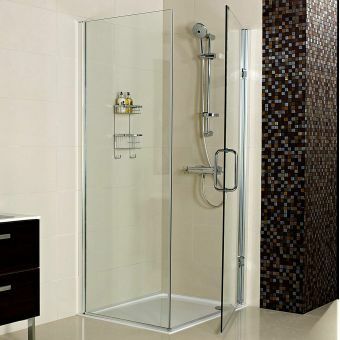 A generous 15mm adjustment range allows it to be installed with the correct vertical alignment. 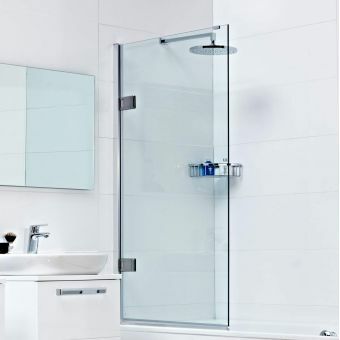 In addition, we offer matching Neo trays in white gloss from Roman to get a flawless fit or you can create a tray less installation for a wet room look.